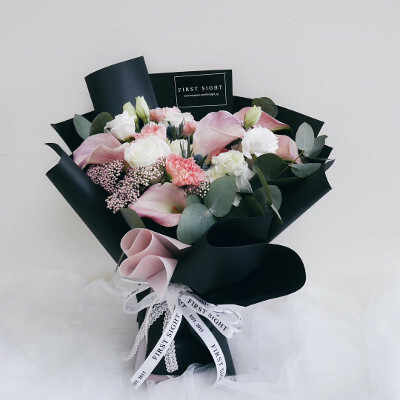 If diamonds are too atas for your lady, flowers are probably her best friend. 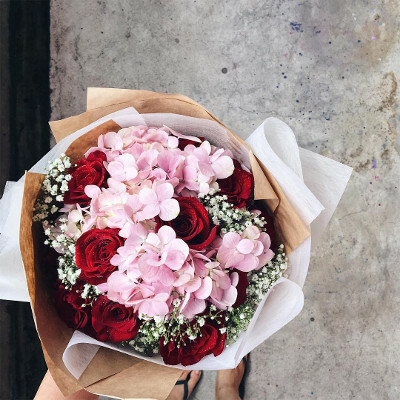 And even if she says “don’t waste money”, there’s one thing you need to know: she’ll still feel like the luckiest girl alive while cradling a bouquet from a loved one. 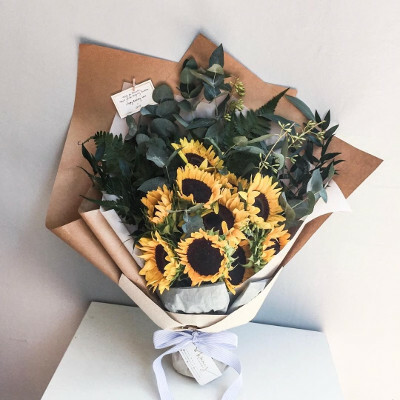 Perfect for all occasions, flowers also make great apology gifts if you’ve had an argument with bae and want to make up for it. But sometimes, it can be hard to choose the right bouquet when there are thousands of options available. 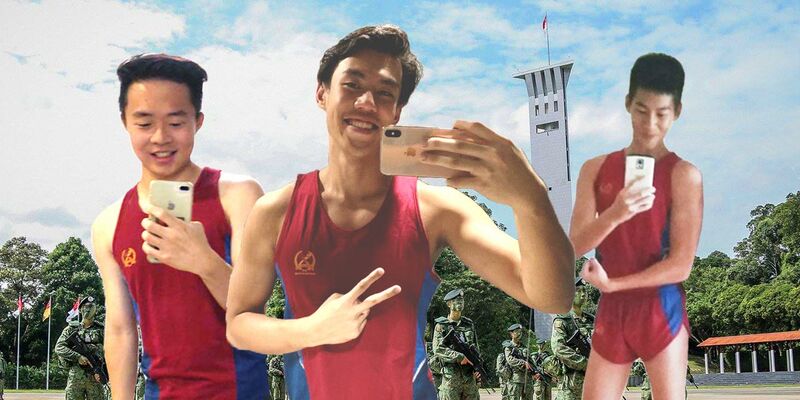 Furthermore, it can be tricky when Asians are pantang about the choice of colours. 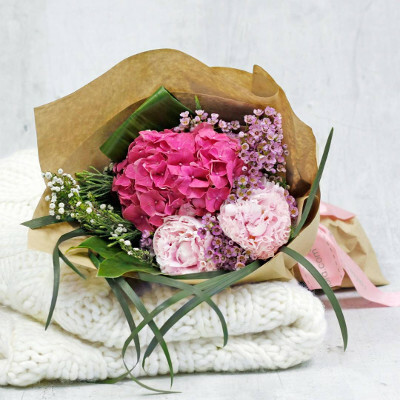 You definitely don’t want to get white flowers for your mother-in-law! 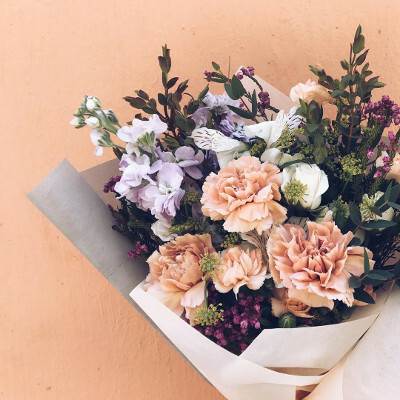 With some florists screwing up hundreds of orders on Valentine’s day this year, we found 28 reliable options across various price points that will make bouquet-buying a little easier. 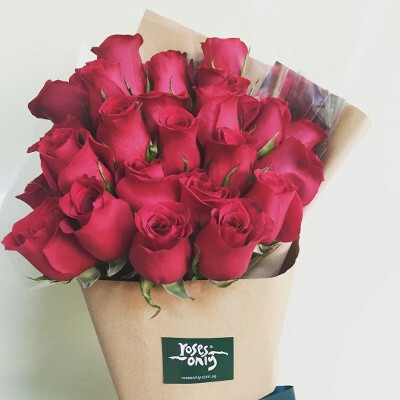 Flowers and Kisses provides same day delivery at $5.90. Young entrepreneur Damien started Flowers and Kisses from watching his mum lovingly tend to her garden. 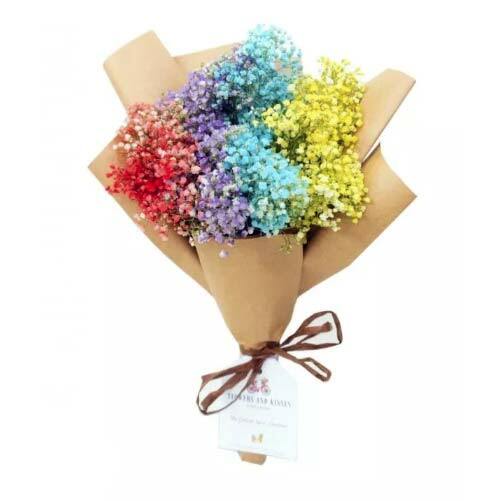 The unique Rainbow Baby’s Breath bouquet pictured above will be sure to delight anyone. Petite Fleur claims to use flowers that last longer than average. 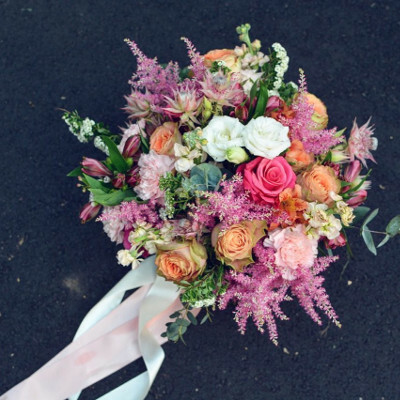 The website is also categorised by type of occasion, so it’ll be easier to pick out the bouquet of your choice. 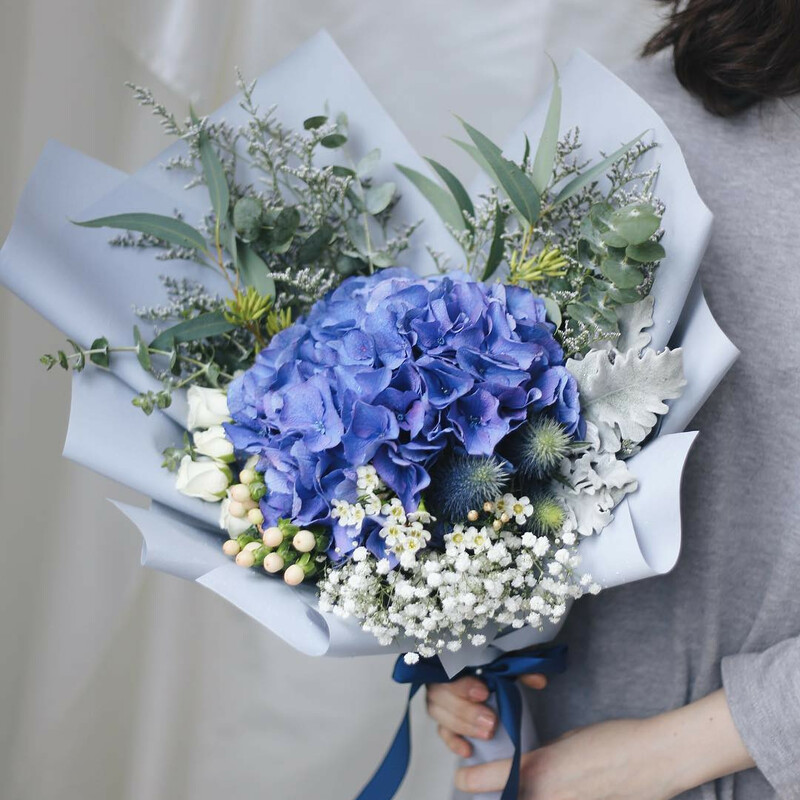 You probably knew Far East Flora sold wholesale flowers, but do you know they also sell classic bouquets at pocket-friendly prices? 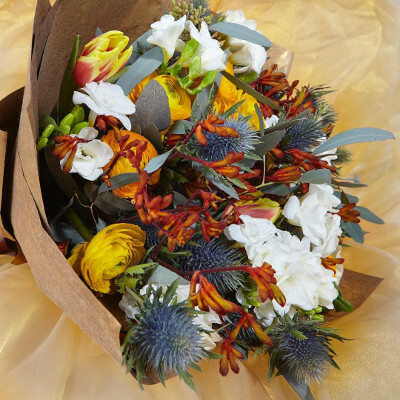 Besides custom bouquets, The Enchanted Tree offers ‘daily pick’ bouquets at $30. They sell out quickly, so fastest fingers first! A family-run business, Mirage Flowers provides an extensive list of services and products—they even sell terrariums! 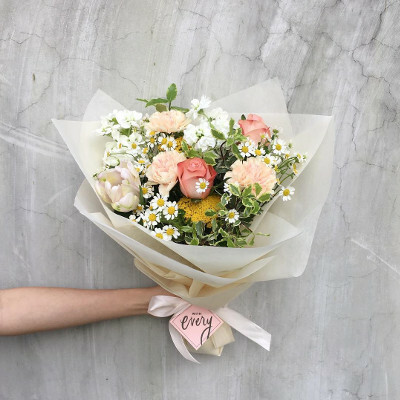 Delivering to both Singapore and Malaysia, Floratorie.co’s bouquets tends toward a pastel colour palette. They also conduct flower arrangement workshops. 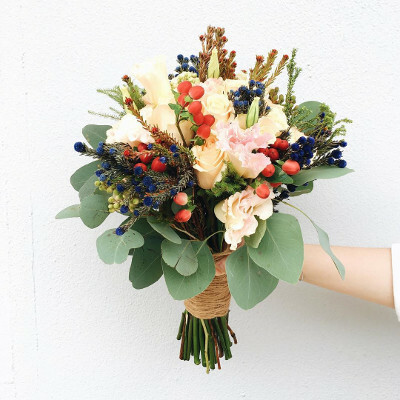 With humble beginnings as a heartland florist, Windflower Florist aims to make every day special with simple and affordable bouquets. 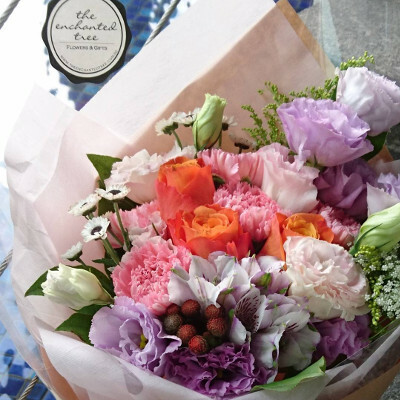 Besides her gorgeous arrangements, founder Lowee conducts bouquet workshops at Keira Floral. They also sell floral crowns and Scottish soaps. 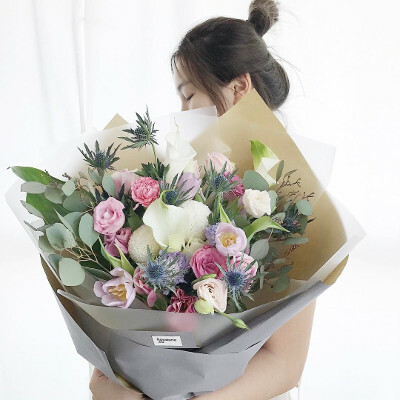 Specialising in Korean-style bouquets, the founder of First Sight Singapore specifically made numerous trips to South Korea to perfect her floristry skills. 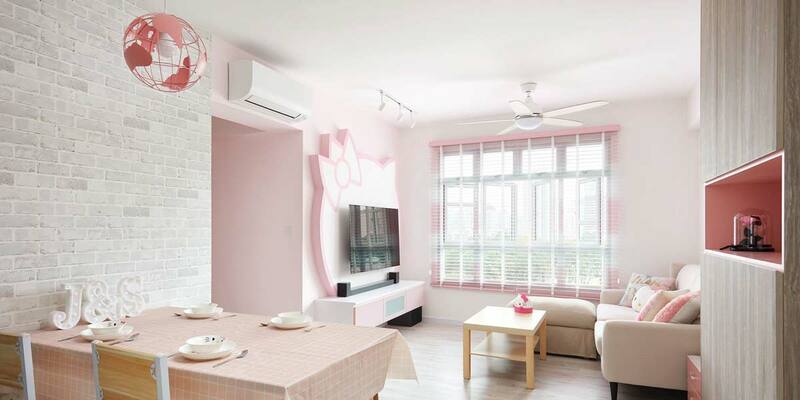 Having been around for a good 20 years, Bloomeys is renowned for its good service and affordable price point. 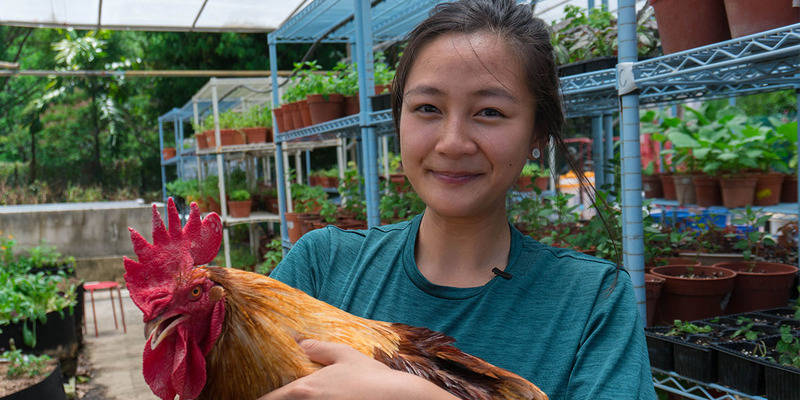 Charlotte Puxley brings her years of experience in the UK to Tiong Bahru, where she creates her arrangements and holds occasional classes. They also offer plant styling and installation services. 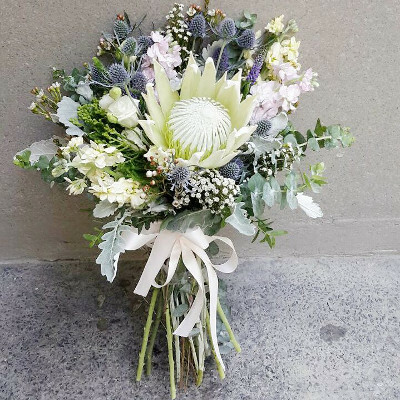 Specialising in mason jar bouquets, Flowers and Jars has expanded into bespoke bouquets and wedding decor. If you want a more unconventional flower arrangement, go for a Mason Jar Posy! 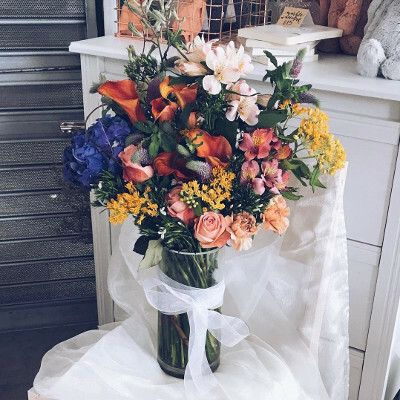 From subscription services to bespoke bouquets, Fleuriste provides bouquets, flower stands, hampers, wedding services, and more. They also do flower arrangement workshops. 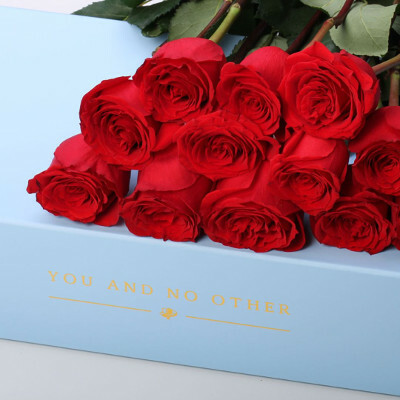 An international brand, Roses Only provides a selection of roses in different quantities and colours. They also sell bouquets with additional gifts such as champagne, chocolate, and cufflinks for different occasions. 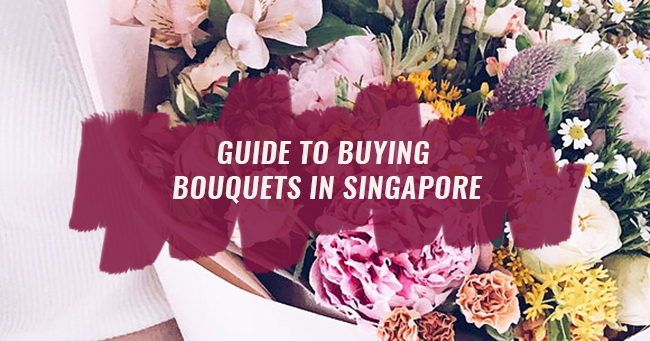 Besides conventional bouquets, they also do flower boxes, flower carriers, and gift boxes—one even includes a bottle of Moet. 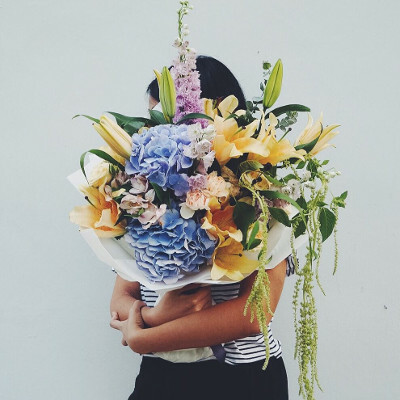 A social enterprise floral studio, Hello Flowers! partners with various social service agencies and volunteer groups to provide on-job training and ad-hoc jobs. They also sell a snack bouquet, where snacks will be delivered with gorgeous flowers. 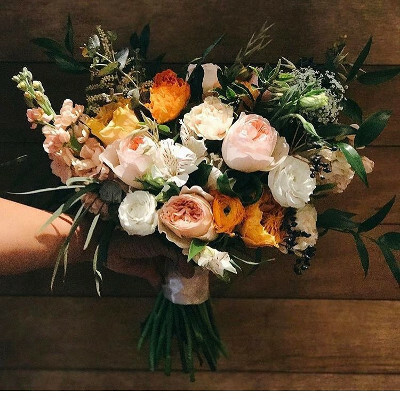 With the slogan “love made visible”, Skinny Blooms provides both fresh and preserved bouquets, centrepieces and wedding floristry. 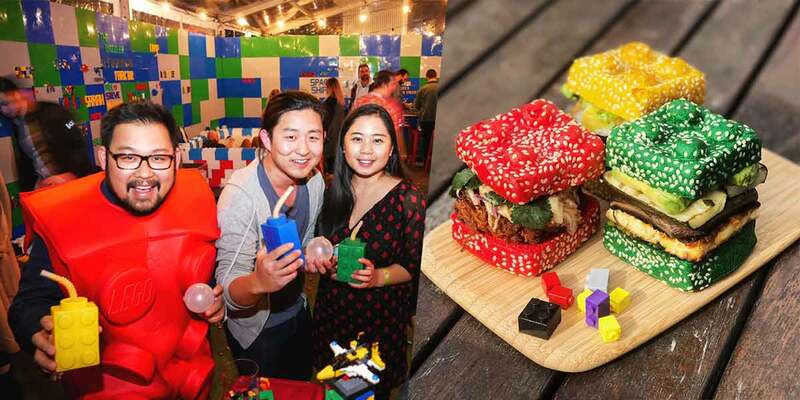 Besides gorgeous bouquets and flower-related workshops, With Every Bloom also offers homeware. 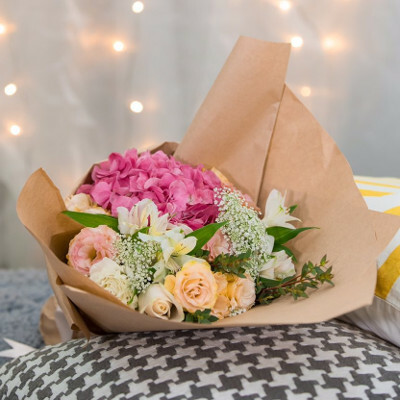 Smile Floral takes the stress out of decorating event spaces by offering express delivery services. Apart from customisable bouquets, they also offer hampers, cakes, dessert table arrangements and more. Besides quirky bouquet arrangements, The Bloom Room also sells vessels, tools, and materials to DIY flower arrangements at home. 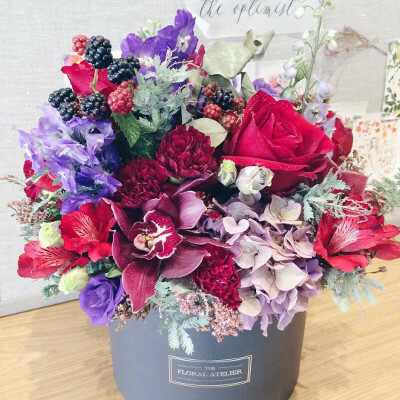 A truly bespoke florist, each design at Fleurapy is conceptualised from scratch with the customer’s aesthetic preferences and story in mind. For forgetful boyfriends, fret not—they offer a “Forget Me Not” service, where you can order up to five bouquets to be sent automatically on special dates throughout the year! 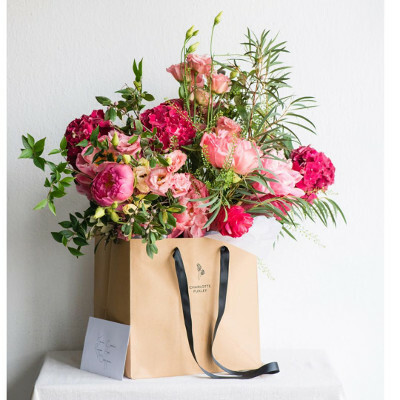 A luxury florist, You and No Other has a “One Life, One Love” rule where you can only send flowers to one person for the rest of your life. So please—make sure your SO is your ride or die! 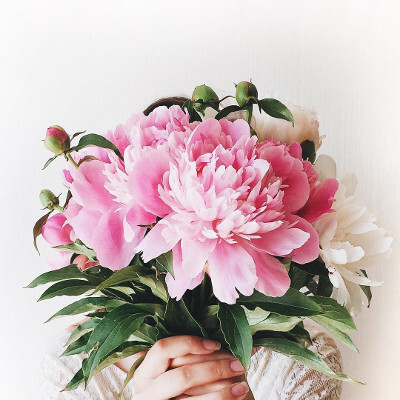 Her Instagram page is a visual delight, and her flowers even more so. 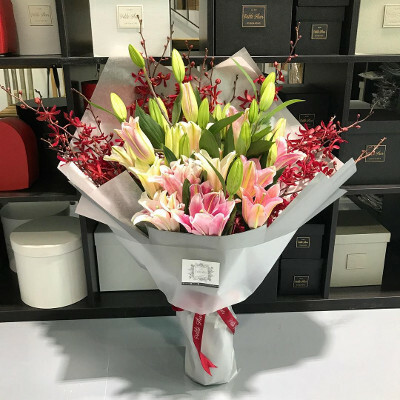 A mother of two, lady boss Fiona began her business after creating her own bouquets and flower arrangements for her wedding. 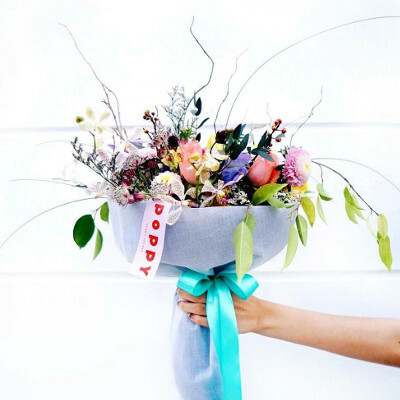 With wild, eye-catching bouquets, visit Poppy Flora Studio if you’re looking for something more unconventional. They also conduct an apprenticeship program and offer free flower arranging tutorials online. 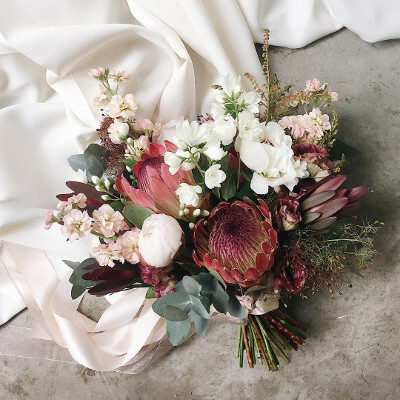 A family-run business, Floral Magic prides itself in the technical aspects of floral arrangement with professionally-trained staff. 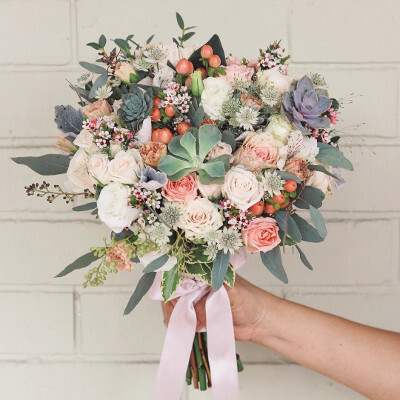 With lush floral and botanical styling, these bouquets won’t disappoint. A family-owned business for five generations, they’re one of the mainstays in the floral industry. You can’t go wrong with their classic designs! Benita’s style is described as “rustic, romantic, elegant, and occasionally surprising and wild”. 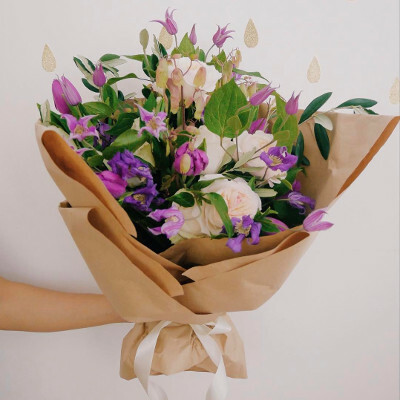 With 28 different florists to choose from, you’re definitely spoiled for choice. Now there’s certainly no excuse not to treat your SO like the special people they are, be it on your anniversary, Valentine’s’ day, or just because. 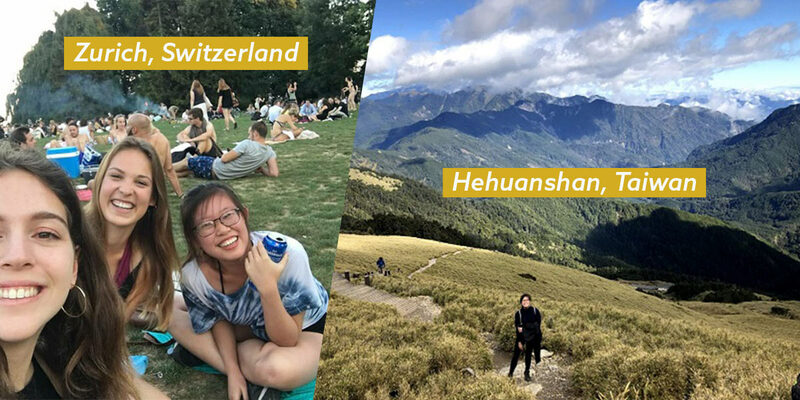 Jing En is a feisty third culture kid with a restless spirit. Among other things, she enjoys red lipstick, stargazing, and tetris, and you'll usually find her singing along to the Hamilton soundtrack.